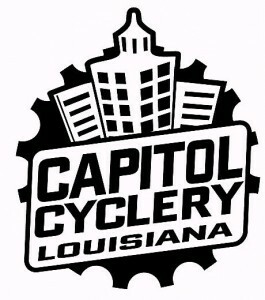 Welcome to the Baton Rouge Bike Club’s (BRBC) website. BRBC promotes cycling, safety, education, and fitness for recreational and touring cyclists. The BRBC organizes weekly rides in and out of town. These rides are for multiple skill levels. For a listing of these rides, click on the “Ride & Event Calendar” tab.